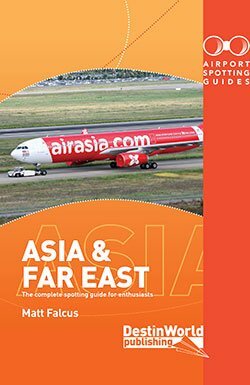 Here’s our list of new airliners and special liveries to see flying in our skies this month. 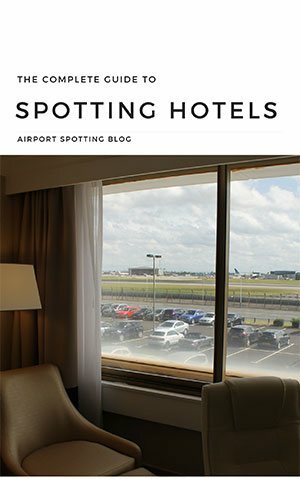 If you spot anything new on your travels, please send a picture in for next month’s list! 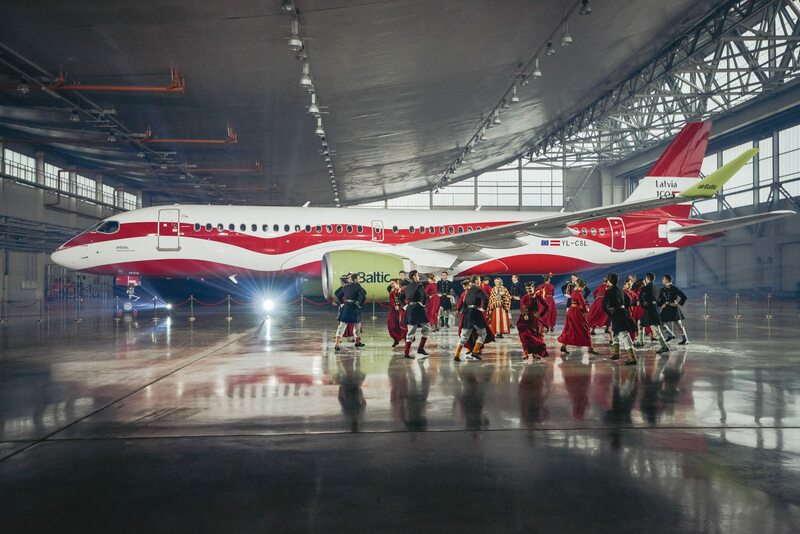 airBaltic’s latest Airbus A220, YL-CSL, has been painted in this special scheme representing the Latvian flag. 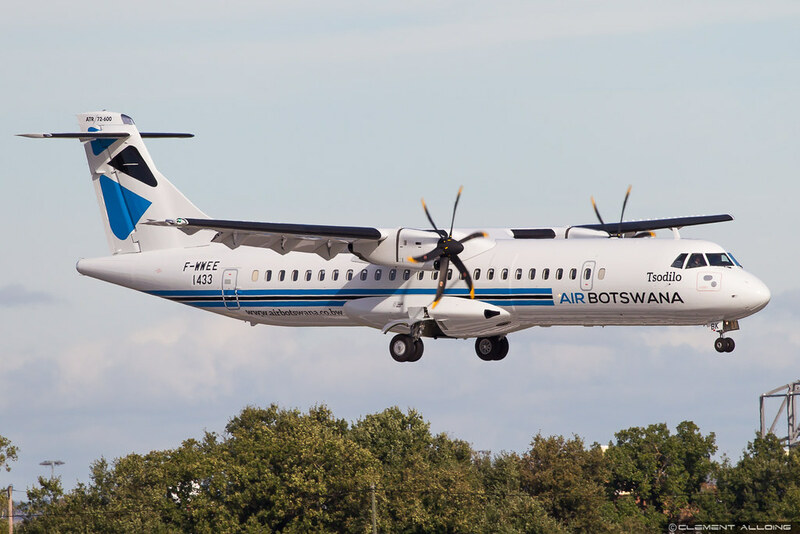 The African carrier is marking its 30th anniversary with this new livery painted on ATR 72-600 A2-ABK. 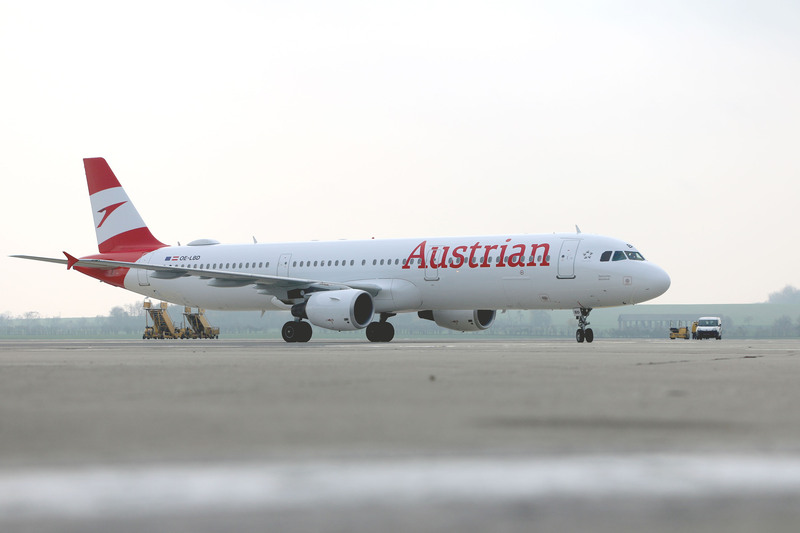 The first A321neo has been delivered to the airline, registration B-301E. Already painted on Boeing 777 OE-LPF, Austrian has now painted A321 OE-LBD in its modified scheme. More pics here. 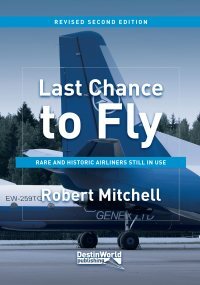 The UK cargo airline is expanding with its fourth aircraft, Boeing 747-400F G-CLAE. 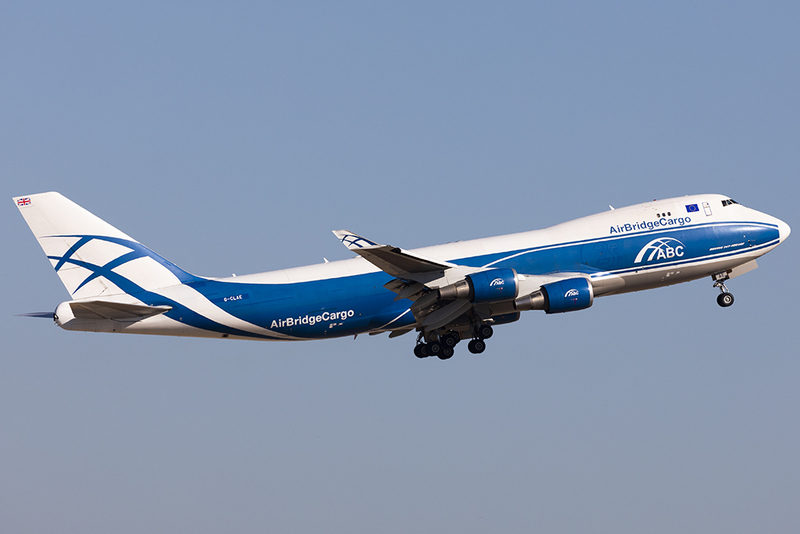 It still wears the livery of parent company AirBridgeCargo. 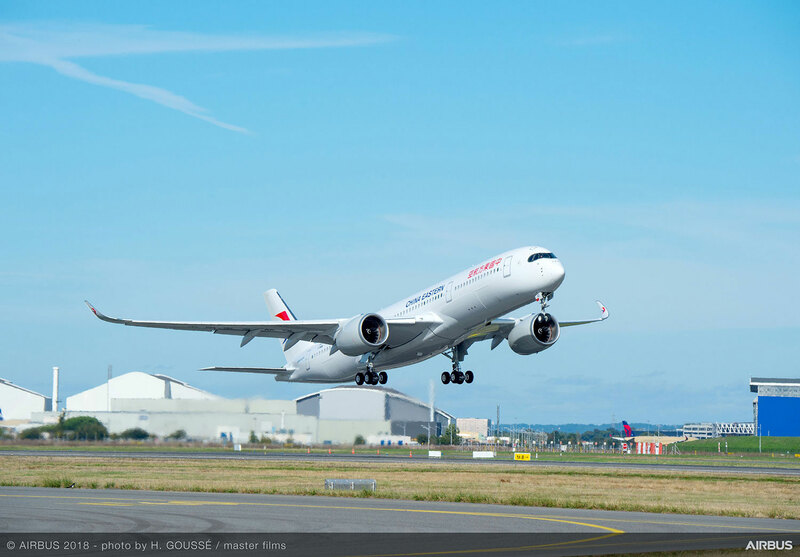 Not delivered yet, but fully painted and being tested is China Eastern’s first Airbus A350, B-304D. 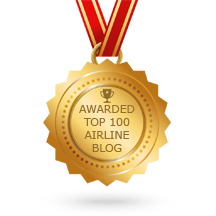 The airline has also received its first Boeing 787-8, B-206K. 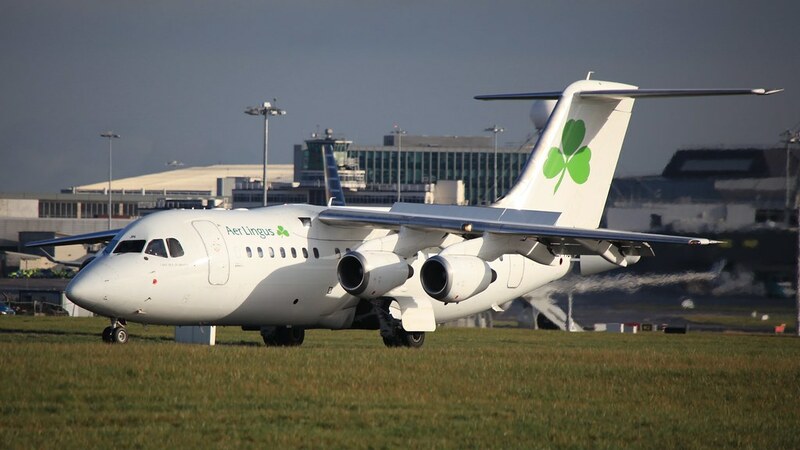 CityJet has painted two of its RJ85 aircraft into a white scheme with Aer Lingus titles to operate the Dublin-London City route. EI-RJN is seen here. 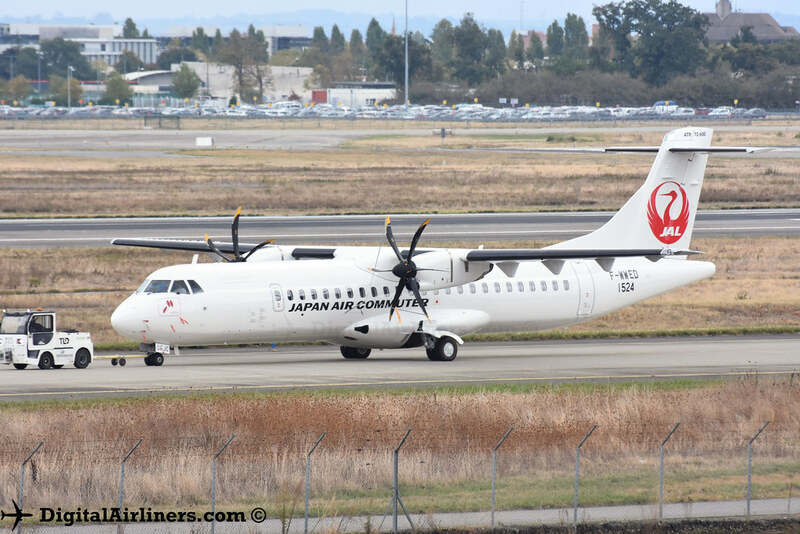 The Japanese regional airline has taken delivery of its first ATR 72-600 aircraft, JA06JC. 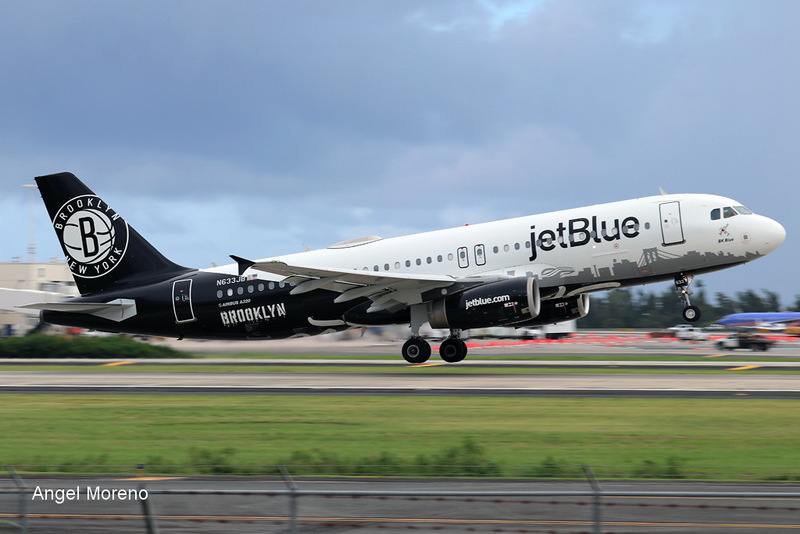 Another special livery, this time to commemorate the Brooklyn Nets, has been painted on Airbus A320 N633JB. China’s Kunming Airlines has received its first Boeing 737 MAX 8 aircraft, B-206Y. The Scottish airline has painted leased Embraer 135, G-SAJB, in its full tartan livery. 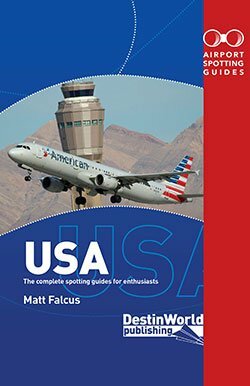 Another new Airbus A320neo operator. Qingdao Airlines has received both B-302N and B-302P. The first Boeing 737 MAX in Russia is VQ-BGW, now flying. 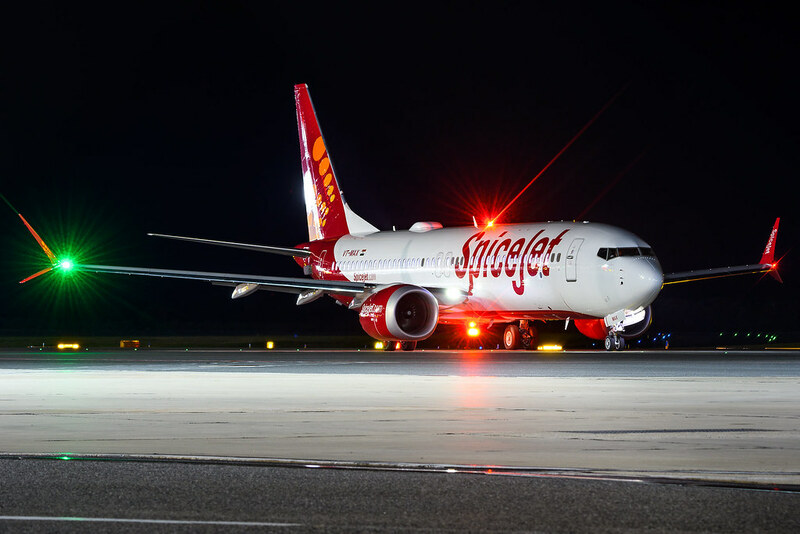 VT-MAX is the appropriate registration of SpiceJet’s first 737 MAX 8 aircraft. 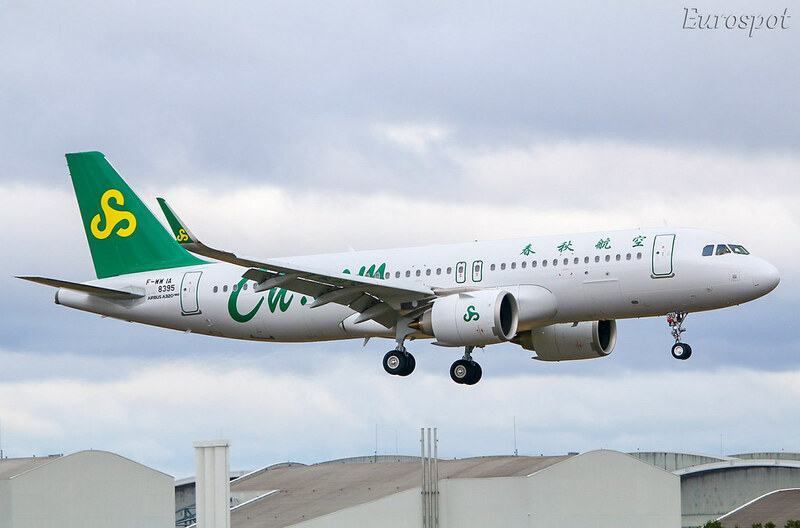 The first Airbus A320neo for China’s Spring Airlines is B-303U. This is a new Iranian airline which has started operations with three Boeing 737s, including -500, EP-VAR and -300 EP-VAI.